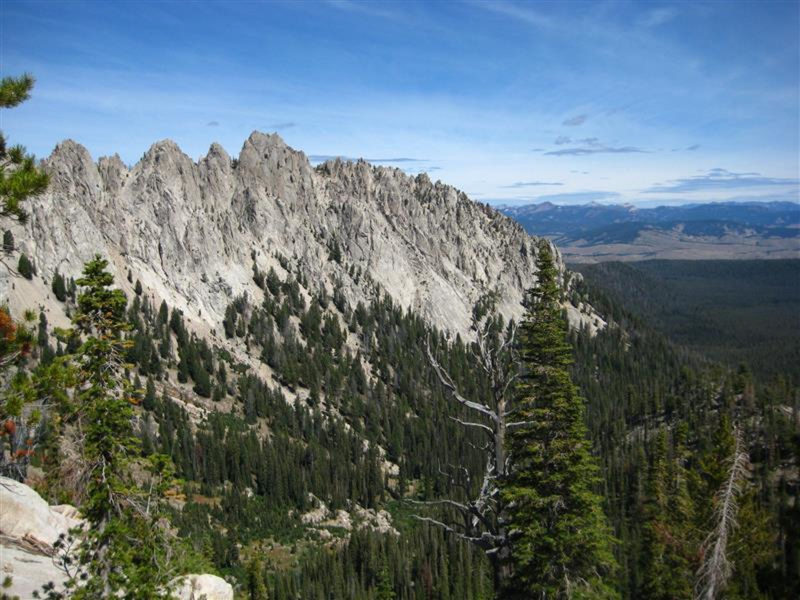 The breathtaking views along the moderate trail and at Sawtooth Lake make it obvious why this is one of the most popular hikes in the Sawtooth Mountains. 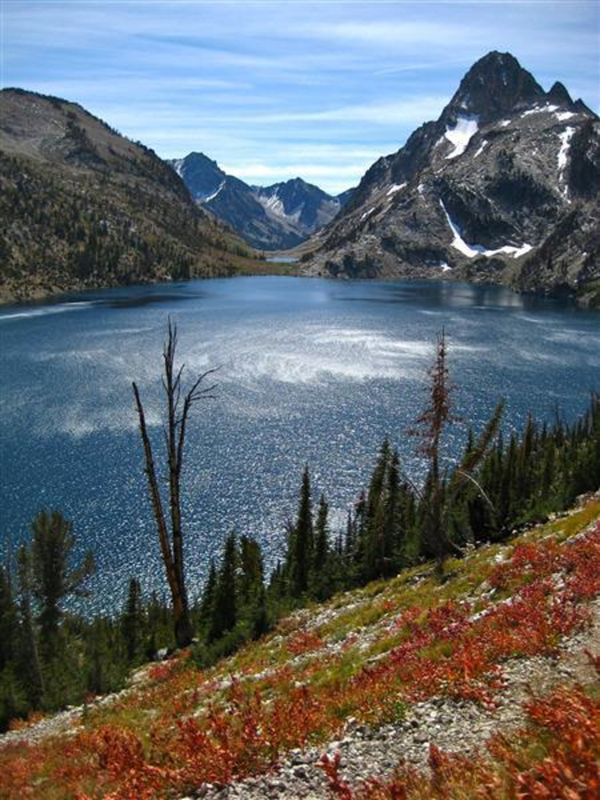 The hike out to Sawtooth Lake is one that can be done over and over again; something new will be discovered each time. The views along the way are so breathtaking, they never get old. 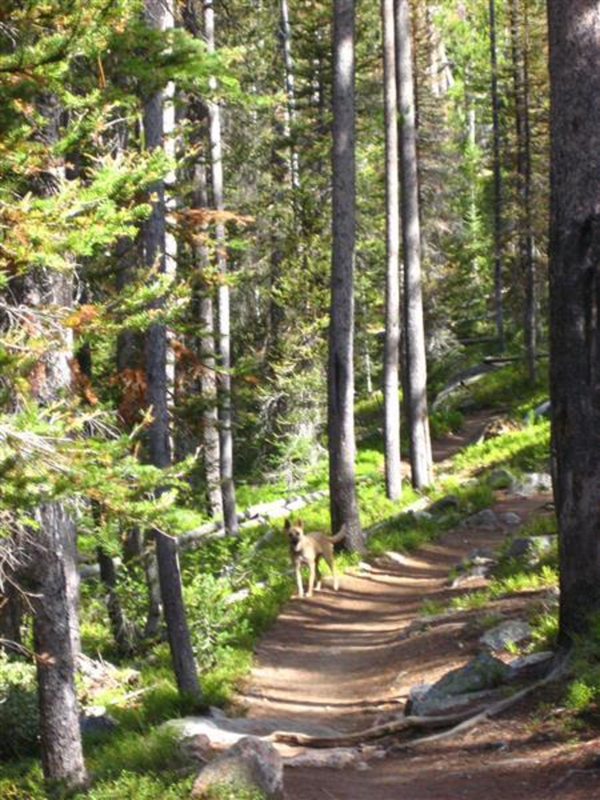 The trail wanders through a pretty and healthy forest frequently paralleling a gurgling creek that runs all season. As the trail climbs, the sound of a few cascading waterfalls fills your senses. Don't forget to turn back to look at the view behind you. 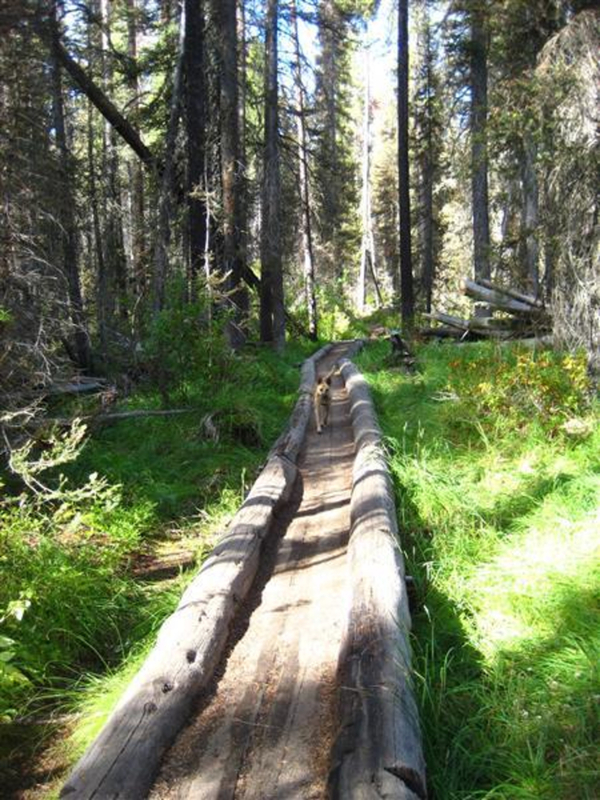 After progressing at a mellow incline for several miles, the trail crosses a small meadow and begins to switch back and forth to accommodate the elevation gain of steeper terrain. 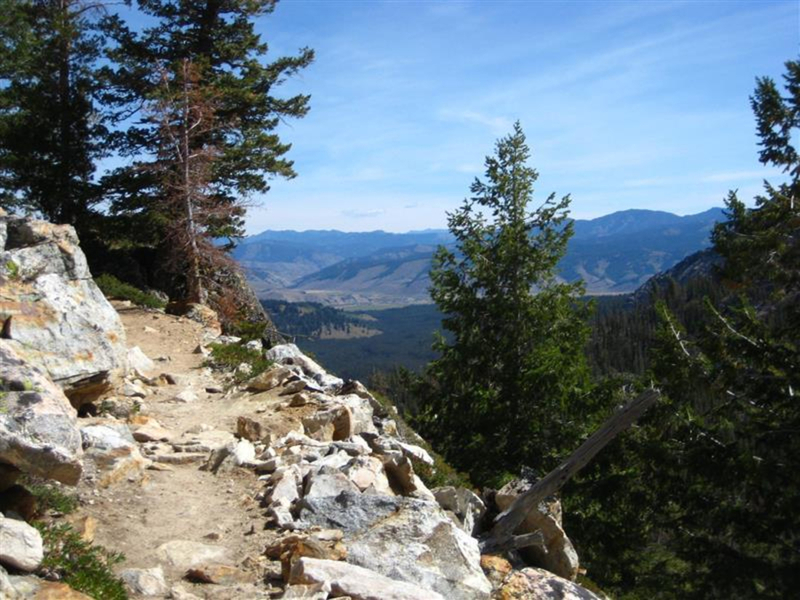 Hiking up and out of the forest, jaw-dropping views from open, rocky sections stretch before you exposing the gorgeous glory of the Sawtooth National Recreation Area. A number of great slabby rock outcroppings provide perfect positioning for taking photo. 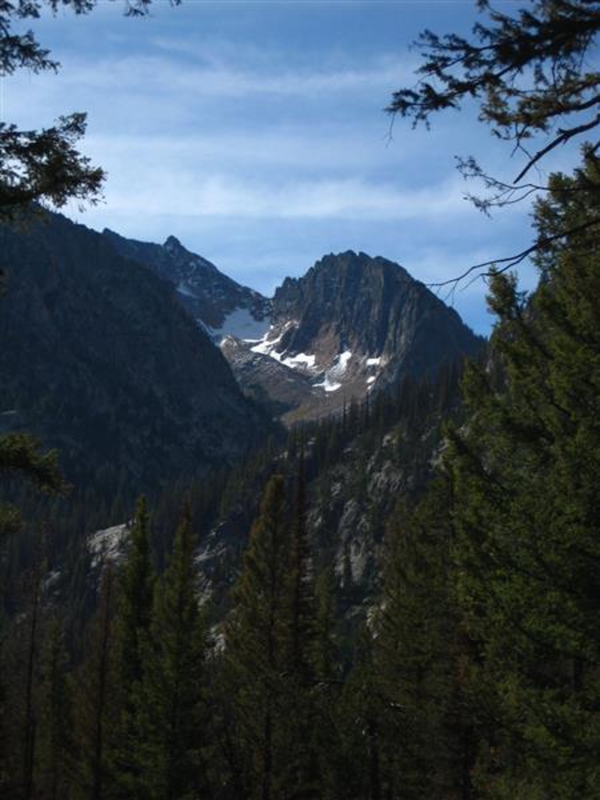 With Alpine Lake below, the trail takes on a craggy, alpine feel and continues to climb. 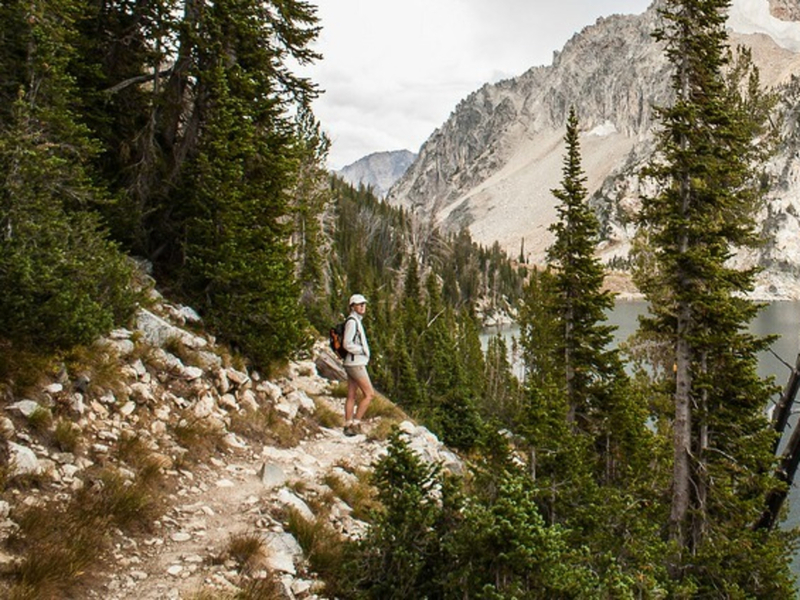 Nearing the outlet of Sawtooth Lake, the trail flattens and offers peek-a-boo views of the lake. Take the trail that dips down to the left and wander around the east side of the lake to find a good spot for a picnic. Mt Reagan at the south end of the lake towers over the water. For an alternate look, and perhaps one of the most ideal photo-op spots, hike back and take the other side of the “Y” around the north side of the lake. As the trail nears a saddle, a wide spot for that “selfie” puts you nearly smack-dab in the middle of the lake with the mountain directly behind. A peek up and over the saddle exposes the dramatic difference a ridgeline and weather can make. The trail continues on to McGown Lakes where a wildfire significantly scarred the land. Turn around here and head back once you’ve absorbed the beautiful scenery long enough, or continue on for a longer hike to McGown Lakes (13miles RT). Back at the trailhead, if there is time left in the day, stop by the Stanley Baking Company for a hearty late lunch or sweet treat. Even better, camp out at Iron Creek and head to the Bakery the next morning for a plate of their delicious huevos rancheros or a gooey house-baked cinnamon roll. The Bakery is only open mid-May through mid-Fall. 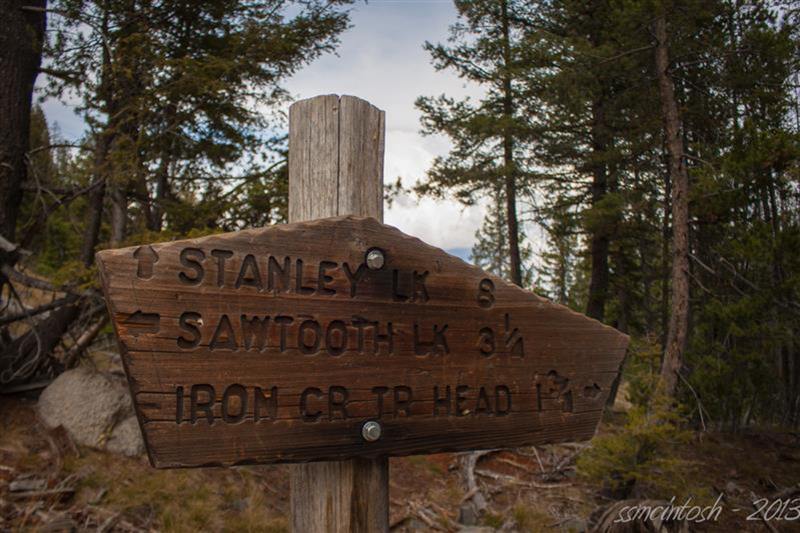 The hike to Sawtooth Lake can be done over and over and you will find something new each time! It's a long hike, though, so make sure you are prepared for the distance. 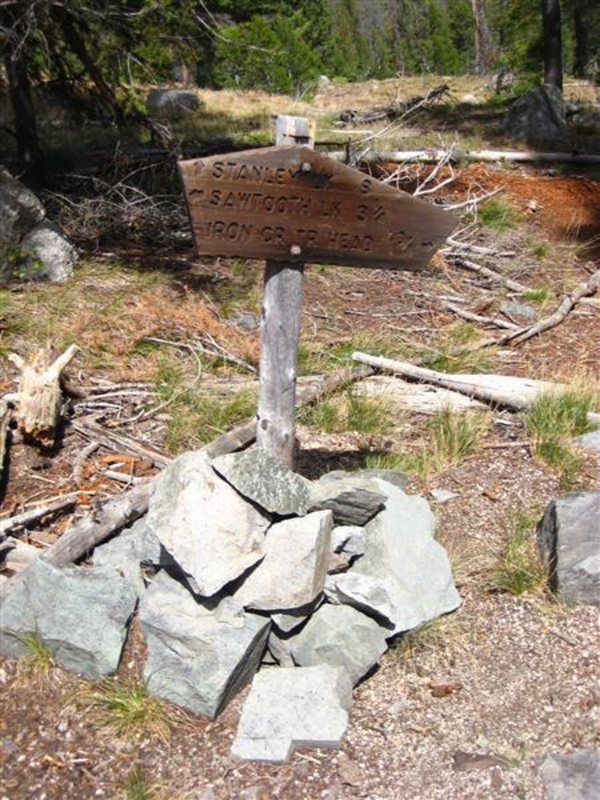 Stop by the SNRA station just 3 miles south of Stanley on Highway 75 to get the latest trail conditions from a ranger and to pick up a detailed Sawtooth.